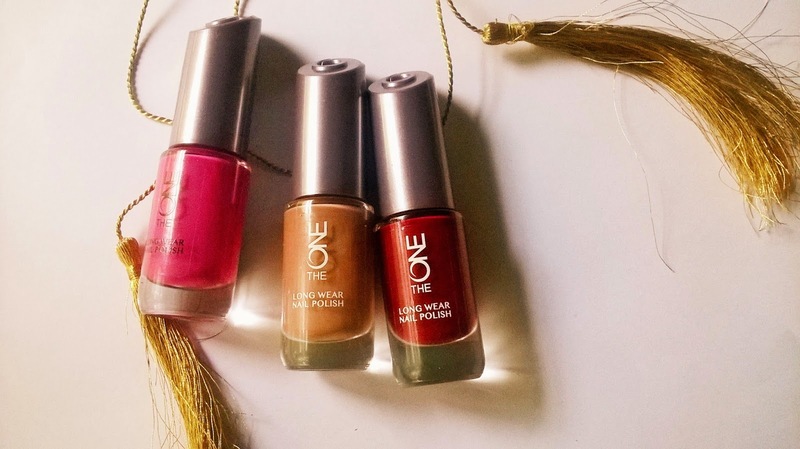 Oriflame The One has launched its new NailPolishes which are longwear. 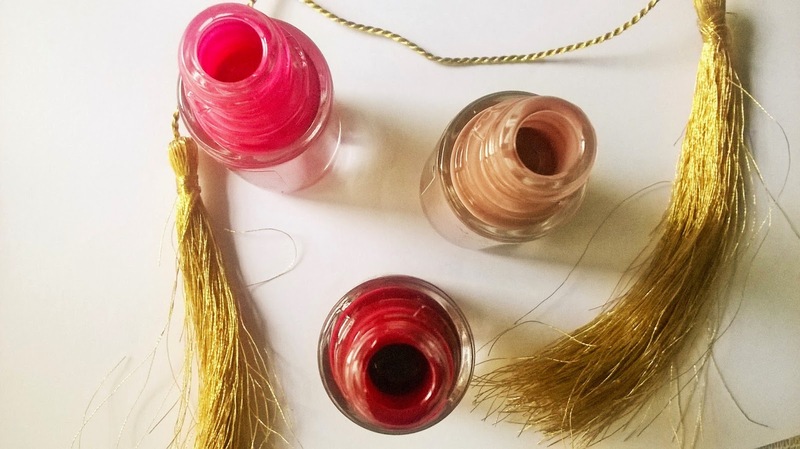 Today I will be reviewing the colours-Night Orchid, Ruby Rouge & Cappuccino. The Shades: The 3 shades that I am reviewing today are free of any sparkle or glitter. They have lustrous shine and true basic colour. 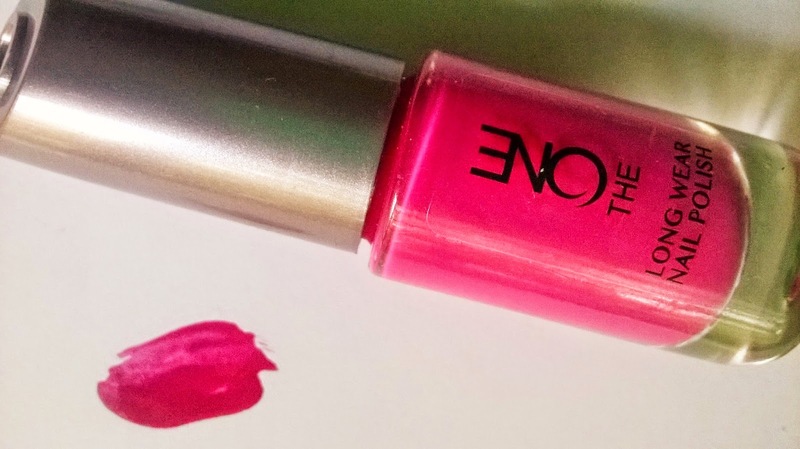 Night Orchid: Oriflame The One Longwear Nail Polish in Night Orchid is a beautiful and vibrant hot pink shade with ample touch of purple. This is a colour that cannot be hated by anyone. The colour will bring life and energy into the most boring outfit and even will uplift your mood when you are feeling dull. 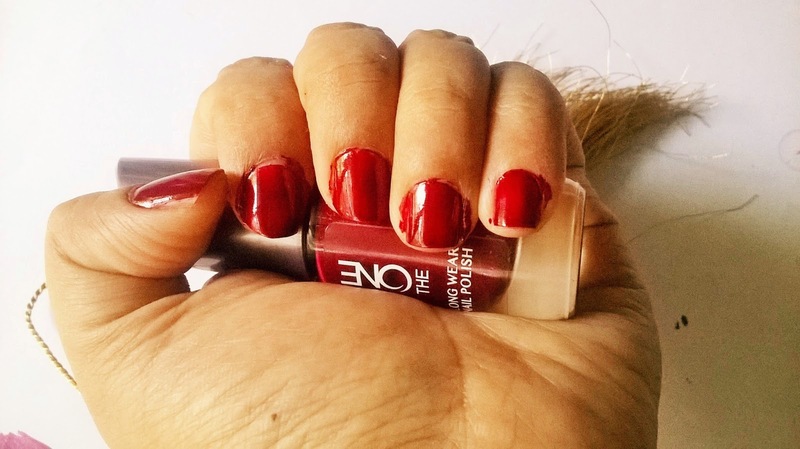 Ruby Rouge: Oriflame The One Longwear Nail Polish in Ruby Rouge is a very deep ox-blood red. Frankly I am not a lover of this kind of colour but even I cannot disagree to the fact that how flattering and sensuous the colour looks when applied on the nails. In fact it can actually be a very pretty colour for your toes too. 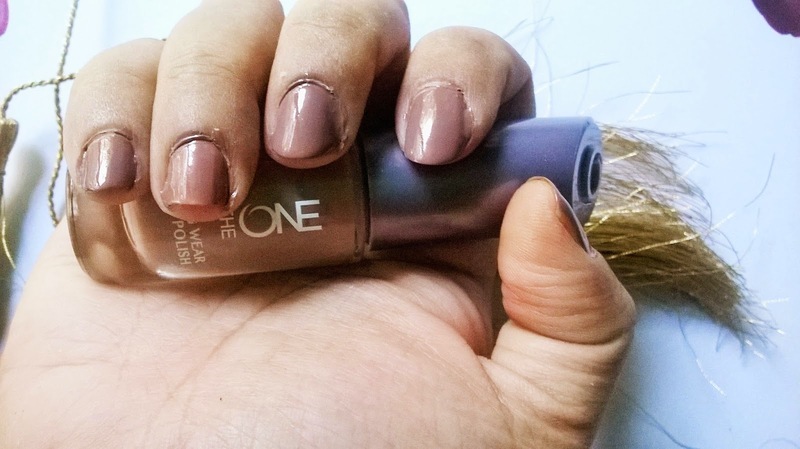 Cappuccino: Oriflame The One Longwear Nail Polish in Cappuccino is a pure coffee coloured nail polish. 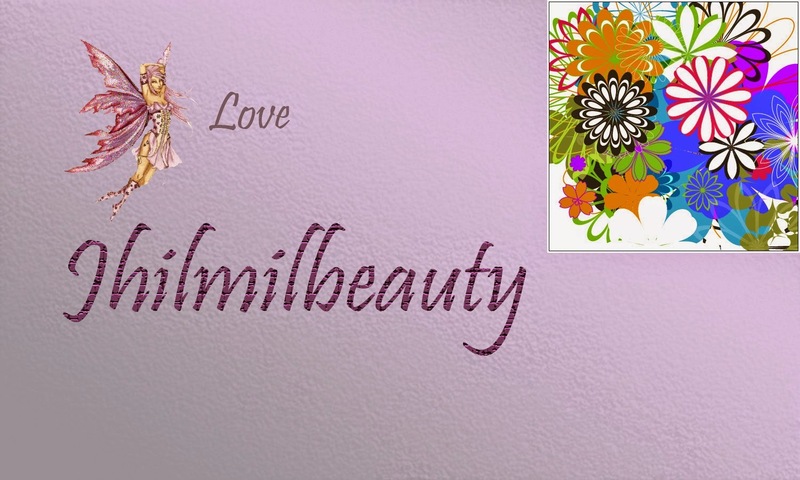 Those who has an affinity for pastel shades will definitely like this colour. The shade looks very elegant and is perfect with formal wears. 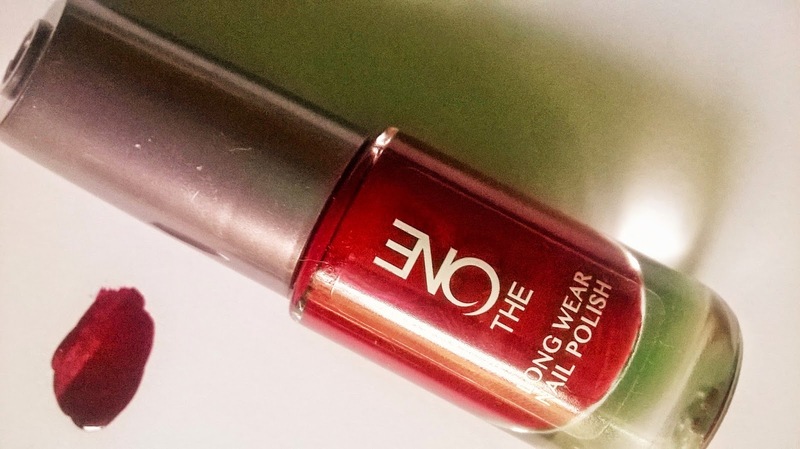 My Experience: The best thing about the Oriflame The One Longwear Nail Polishes are perhaps the opacity of the colours. 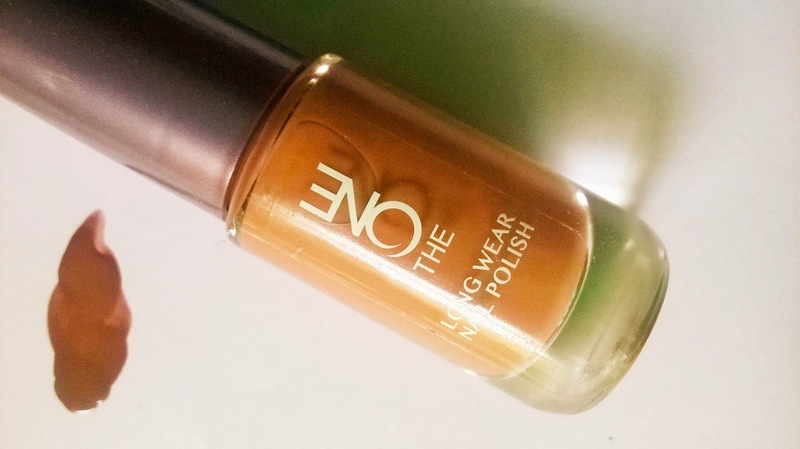 The shades are very vibrant, and needs just a single coat to give the required fullness. The shine is also incomparable. Even after 2-3 days it does not fade and the shine remains intact, without the requirement of a top coat. Frankly, the staying capacity is also quite better than the popular nail polishes of recent times. 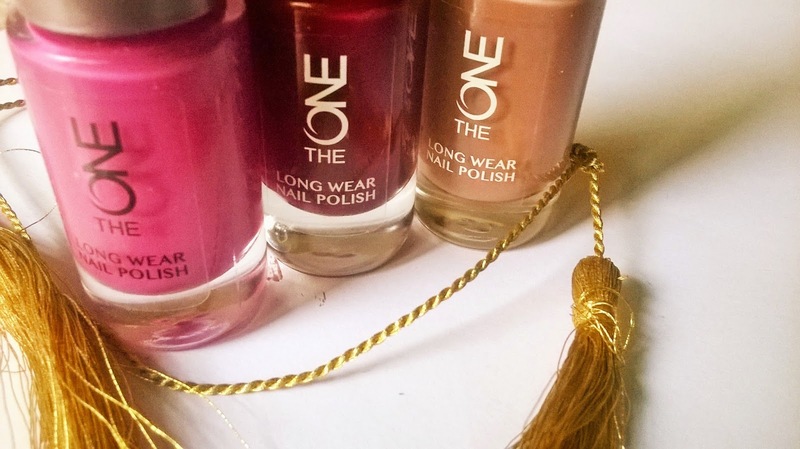 Oriflame The One Longwear Nail Polishes are certainly the best quality polishes that I have used in recent times. 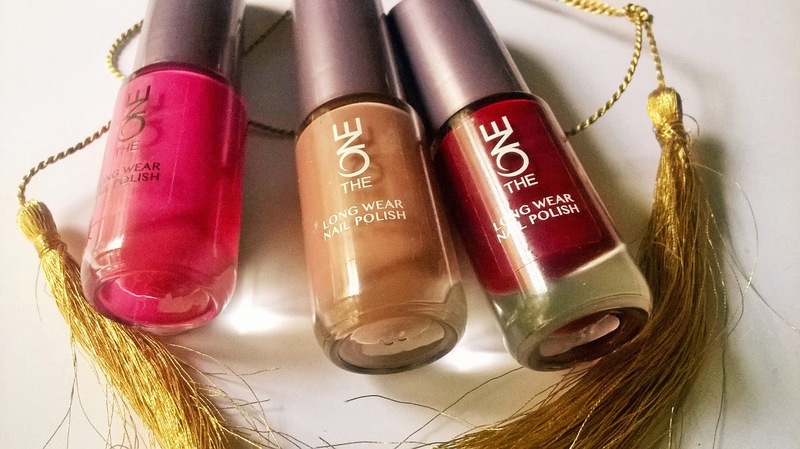 Oriflame The One Longwear Nail Polishes in Night Orchid, Ruby Rouge & Cappuccino are a mix of outstanding vibrancy, sensuous boldness and delicate sweetness. The shades are a definite recommendation from my side for their opacity, longevity, colour pay off, shine and an introductory offer of Rs. 199 only.